As you plan your holiday marketing strategy, you’ll want to connect with the Twitter followers you’ve gained over the years. However, it can be tricky to get your company’s point across with just 140 character, especially if you’re including links and hashtags. Inc. Magazine noted that 55 percent of Twitter users will act on promotions they see on the site, so businesses should consider amping up their presence during the holidays. 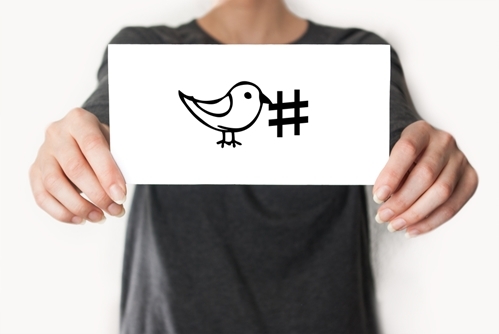 Here are a few tricks to make the most of seasonal marketing on Twitter. Just because you have a character limit doesn’t mean you can’t adequately express your sentiments. Consider using graphics to extend your text on Twitter. Add a bright, appealing picture with text overlay to communicate with users. Inc. explained that customers are more likely to engage with creative tweets than just plain text. Don’t be afraid to use Vine or Youtube videos to capture attention as well. If links to your website are taking up a large portion of your character count, use a shortening tool to save space. Websites like Bit.ly allow you to shrink down lengthy URLs so you can write more in each tweet. As an added bonus, these sites also track the clicks that each of your posts garner, which can help to tailor future tweets. When all else fails, you can always use the platform to drive visitors to your website or Facebook page. If you’re hosting an online giveaway with a great item like the Mr. Christmas Rustic Lantern Music Box, promote it heavily on Twitter and link the entry page. You can use those sparse 140 characters to grab people’s attention and bring them to a page with in depth information. Use the same tactic to spread word about your holidays sales and promotions.